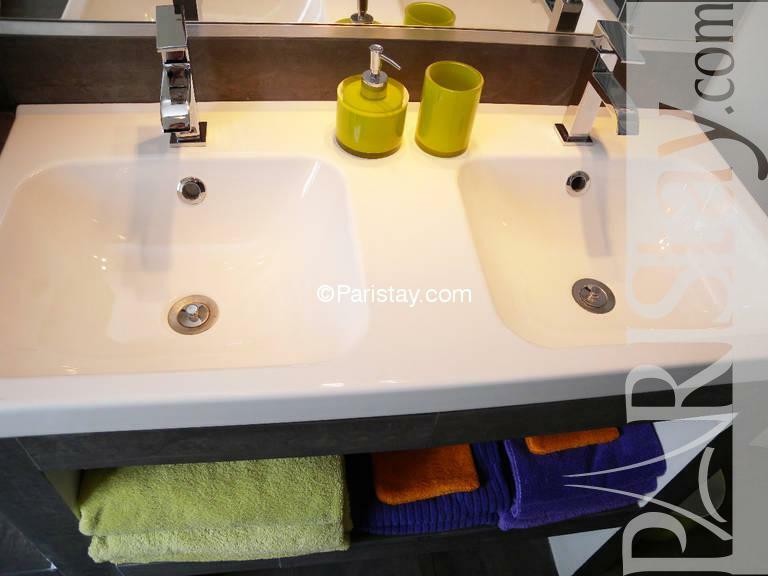 This beautiful furnished two bedroom apartment in Paris has a central location in the 1st arrondissement overviewing the very famous Rue de Rivoli between Chatelet and the well known Louvre Museum. 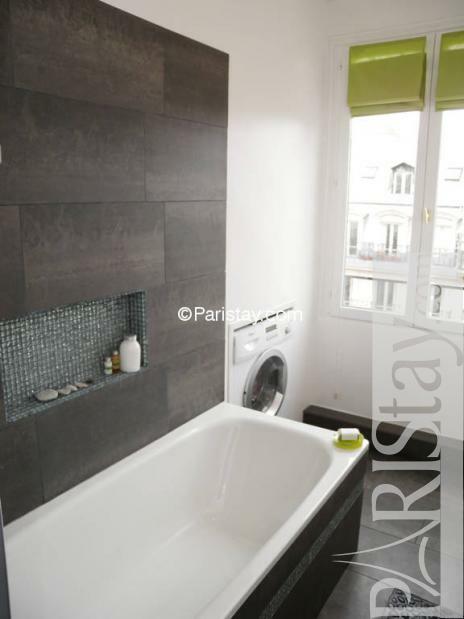 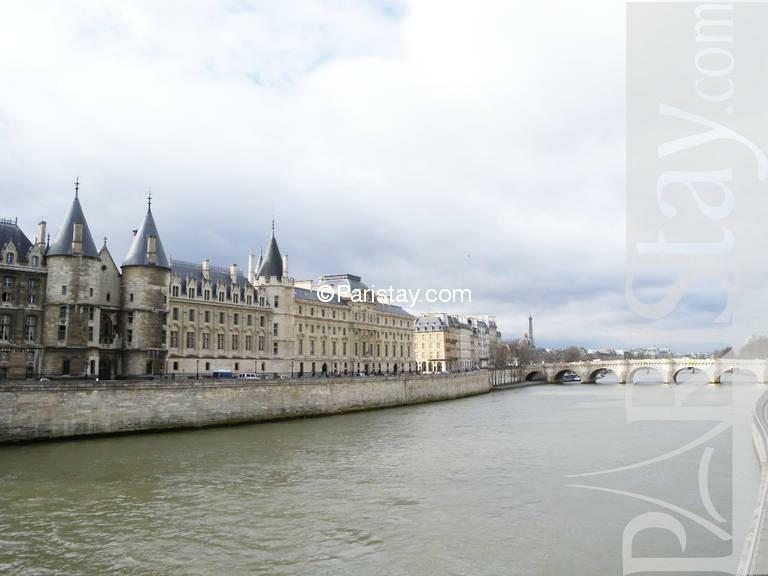 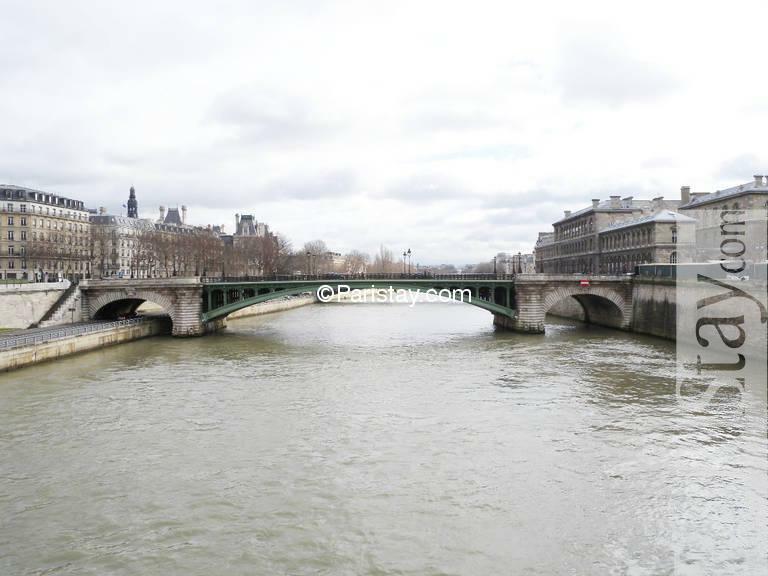 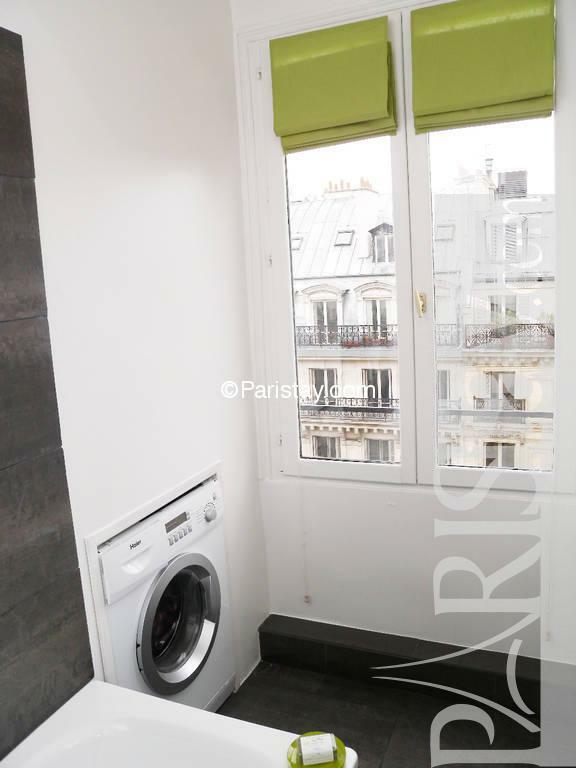 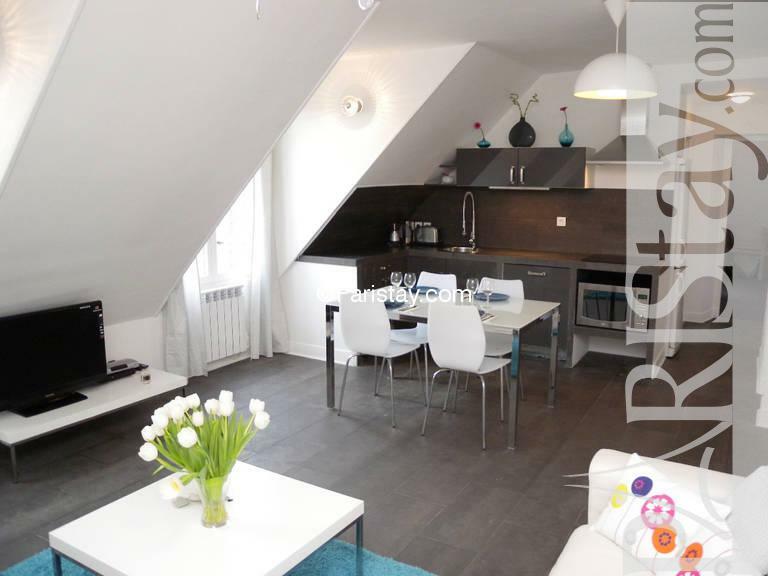 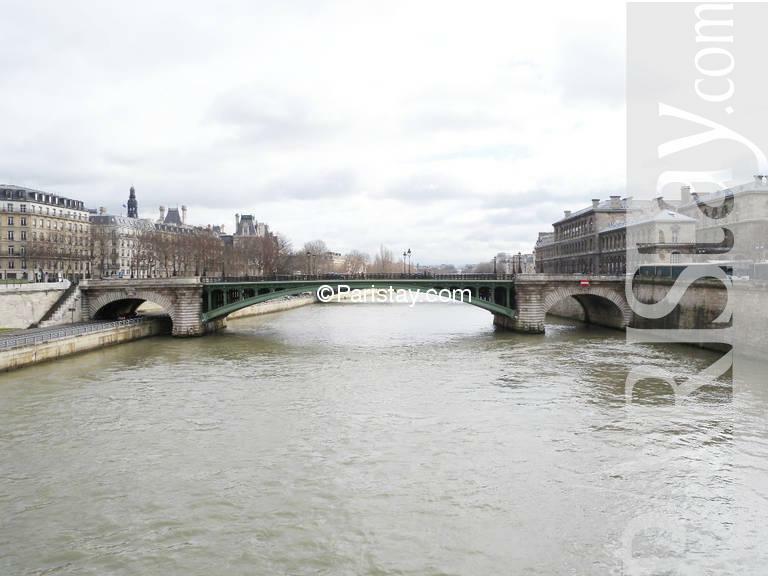 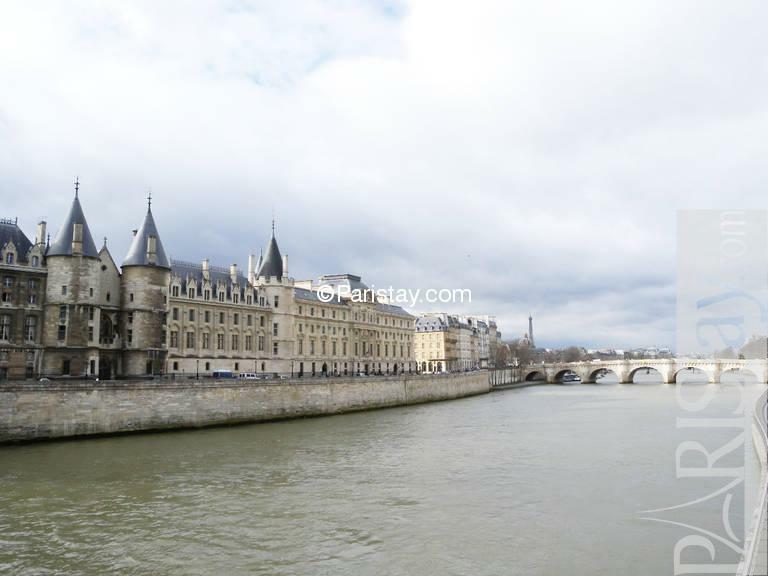 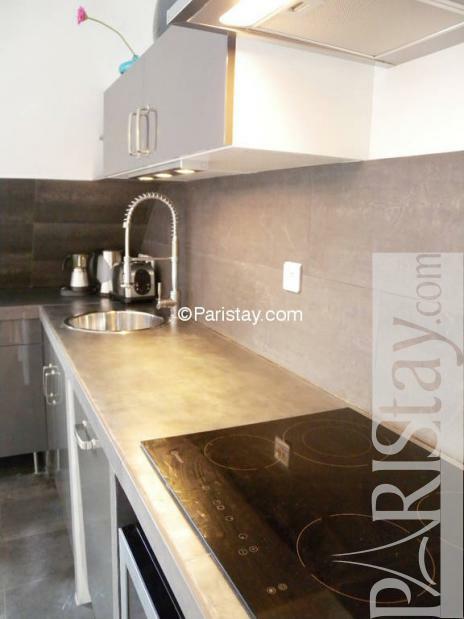 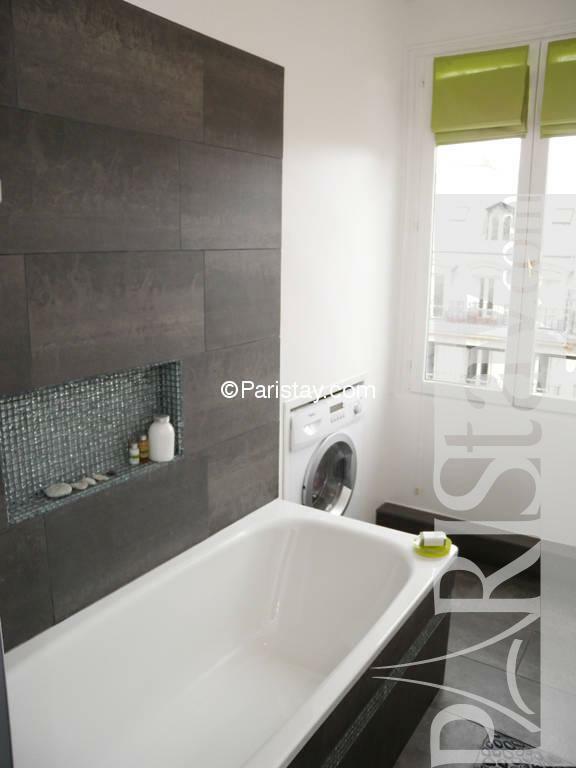 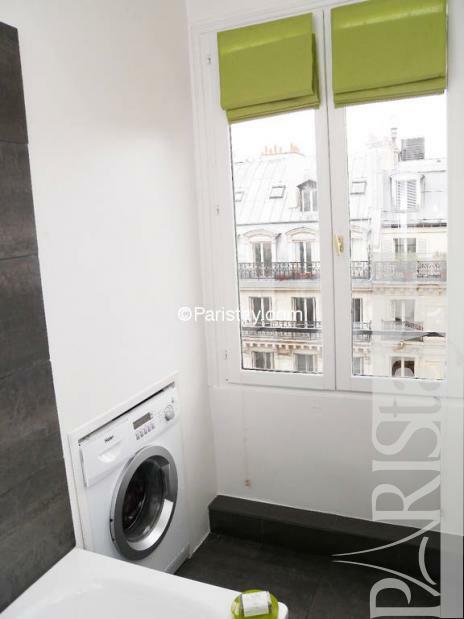 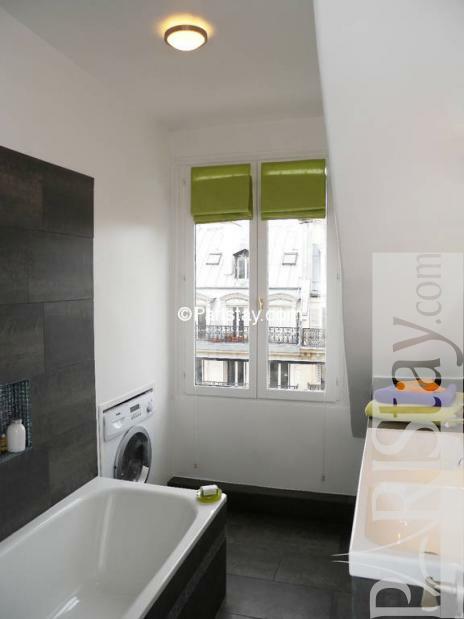 Steps away from a lot of amenities as Subways, Taxi Stations, Restaurants, Fashion Stores, River Seine.....This apartment has been completely renovated in January 2010. 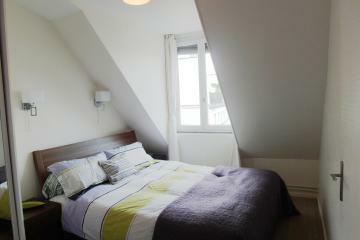 There is a spacious sunny Living with a fully equipped kitchen area. 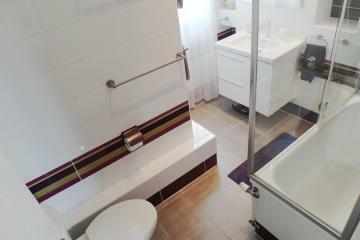 Very comfortable there is also a nice bathroom, two bedrooms as well as a separate toilet. 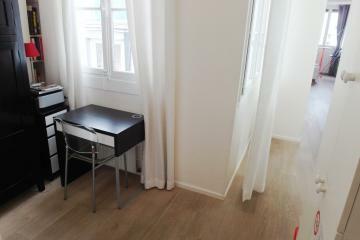 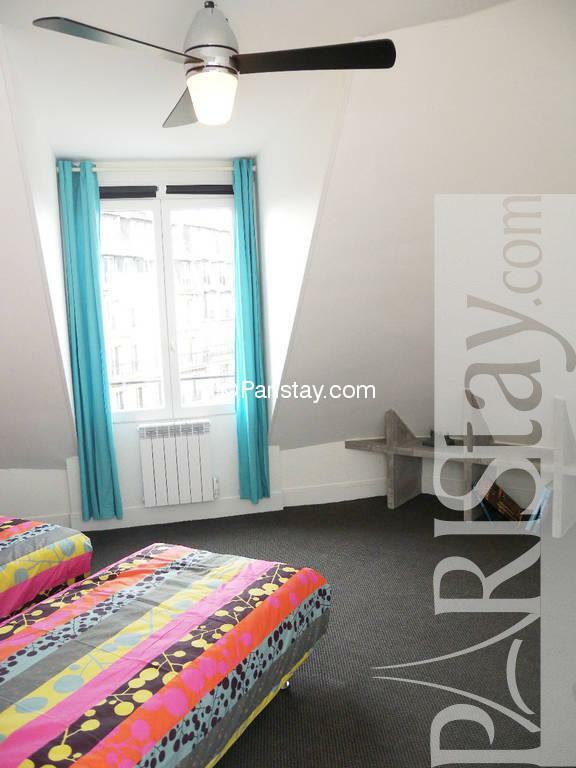 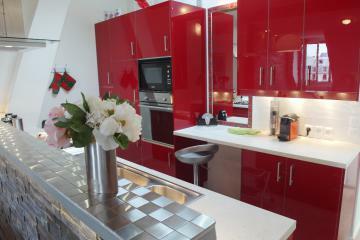 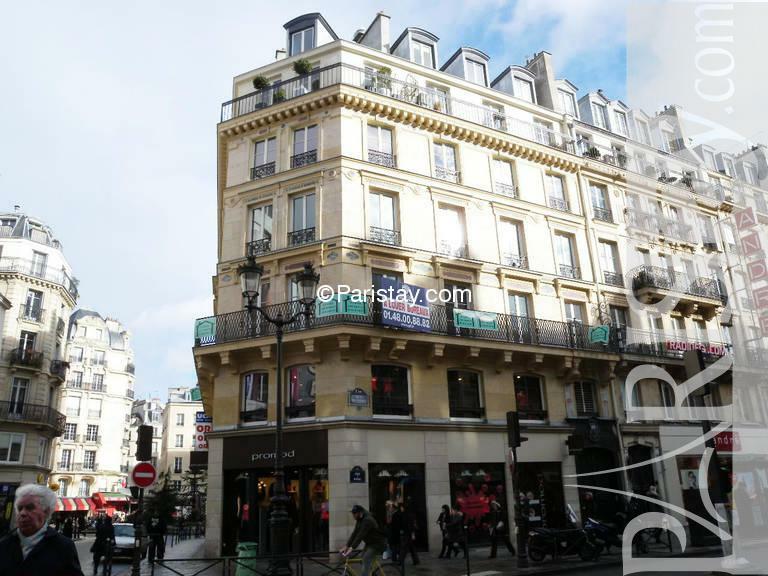 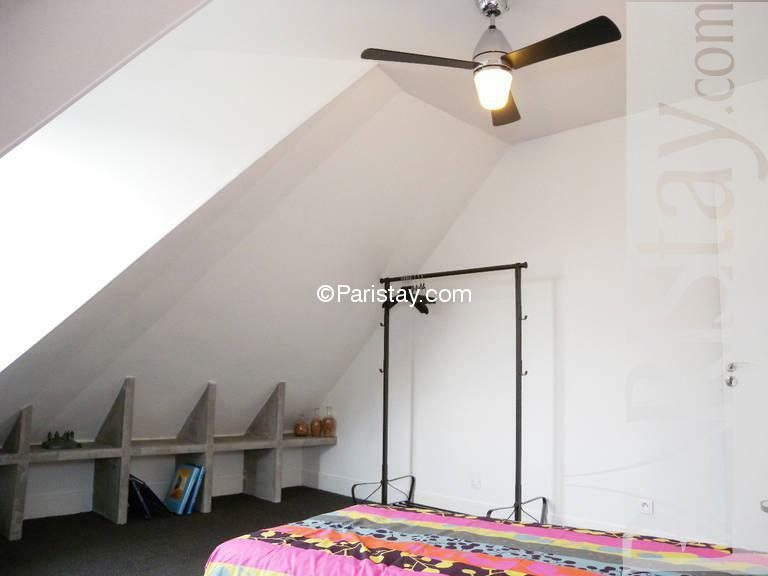 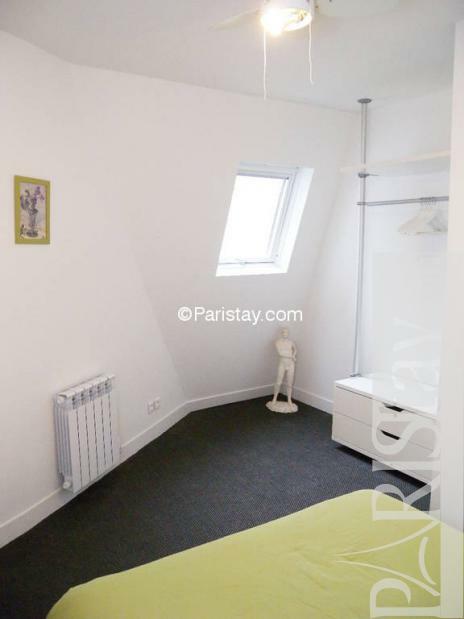 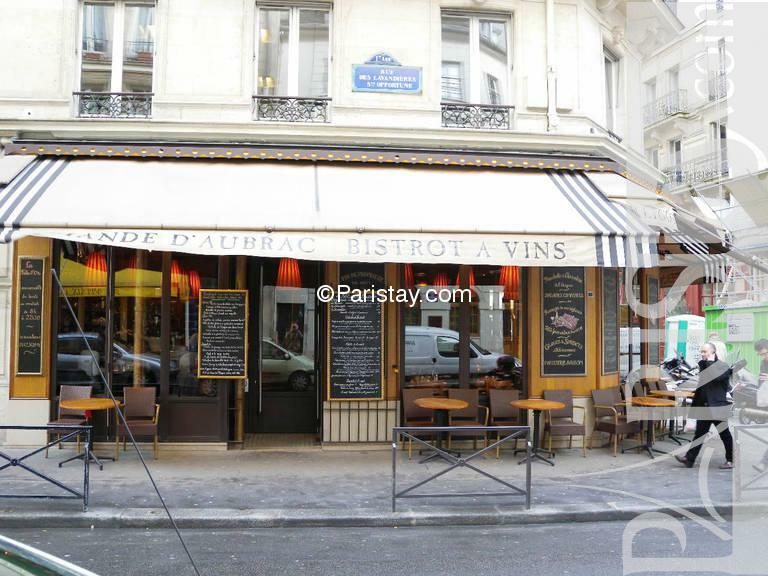 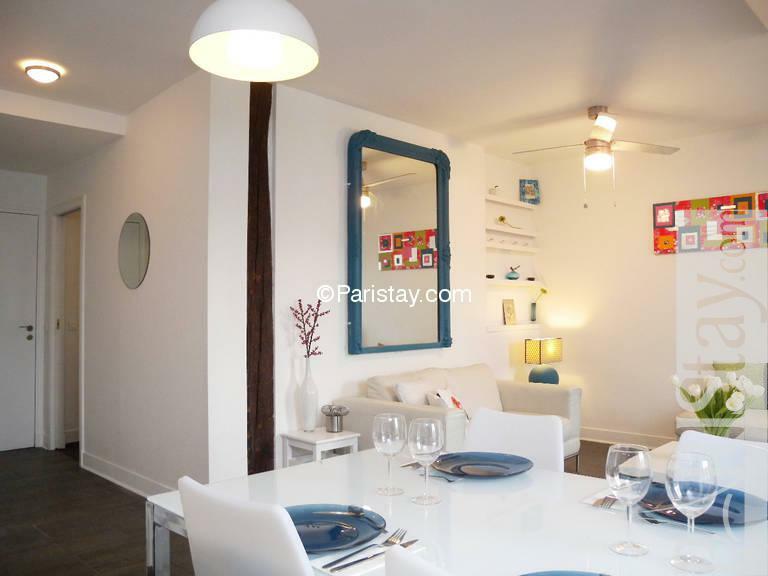 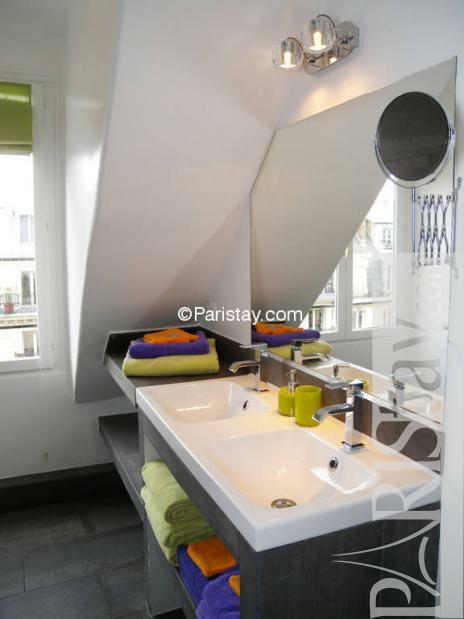 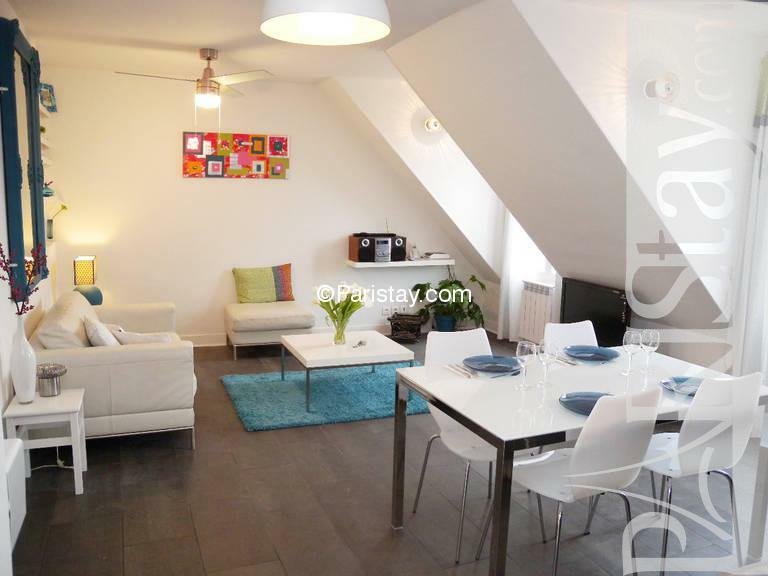 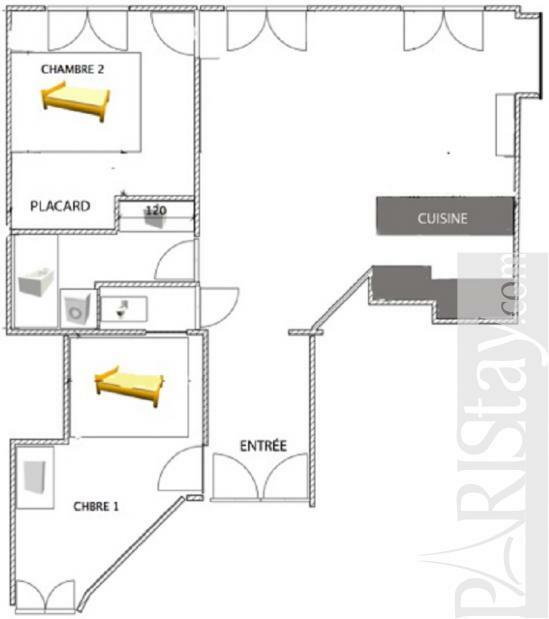 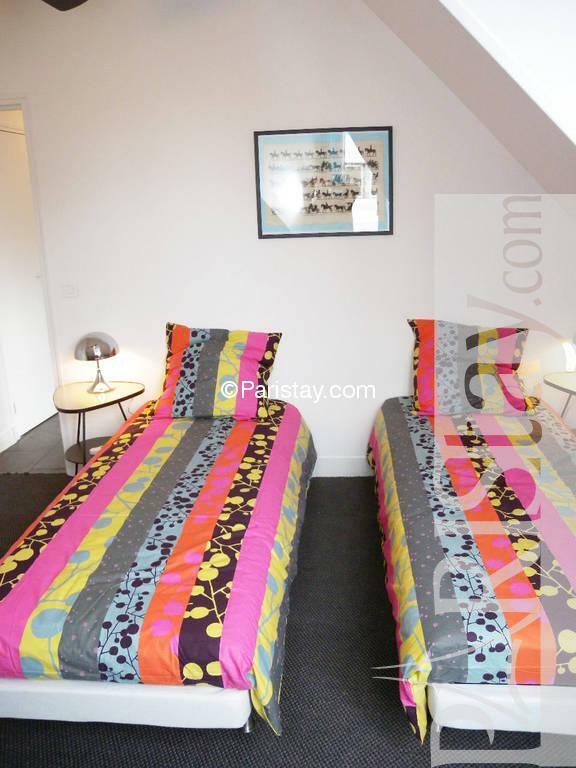 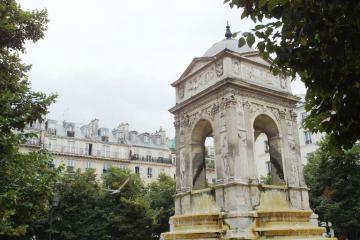 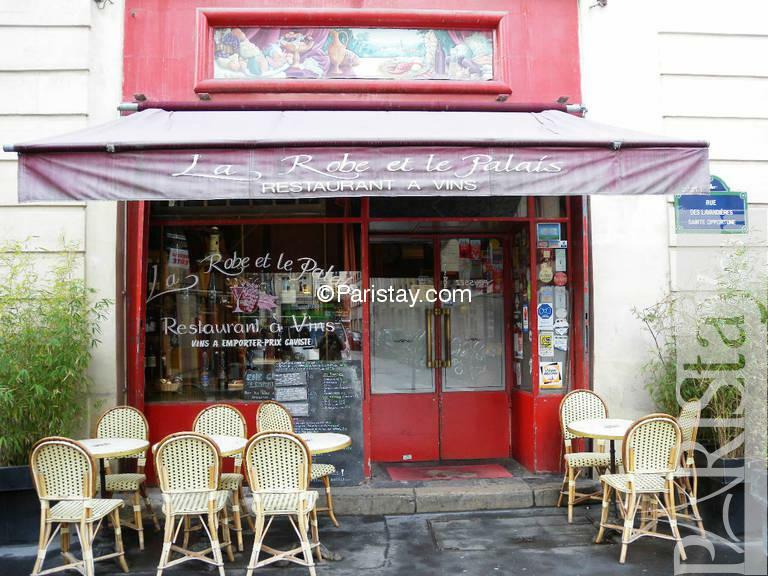 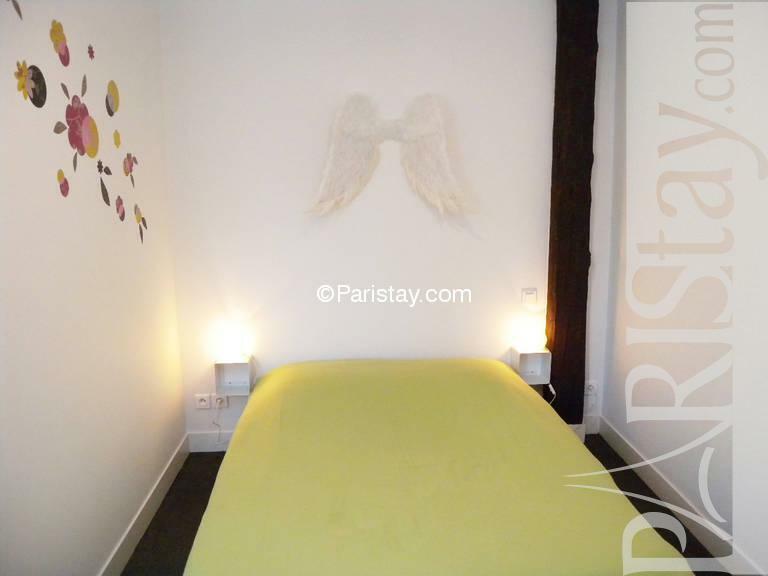 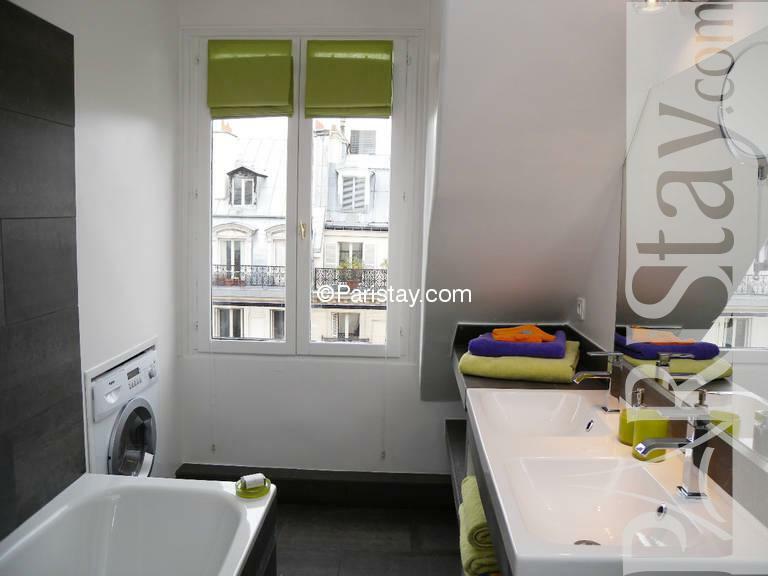 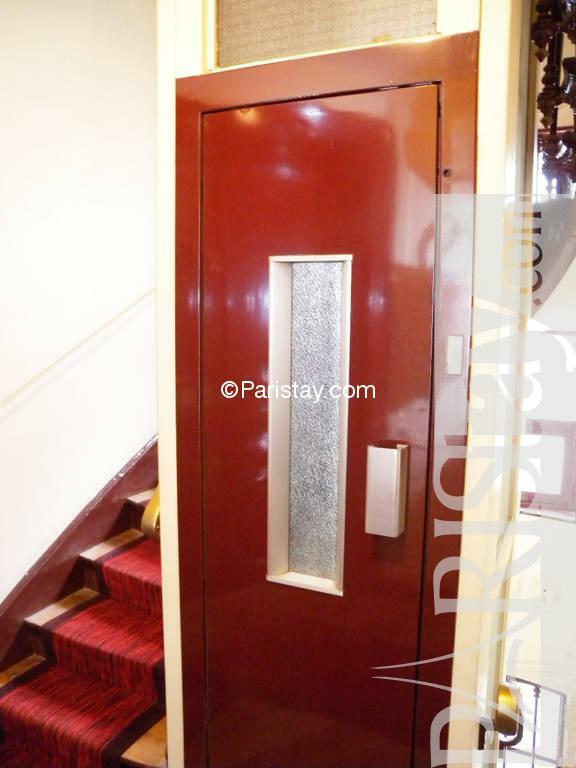 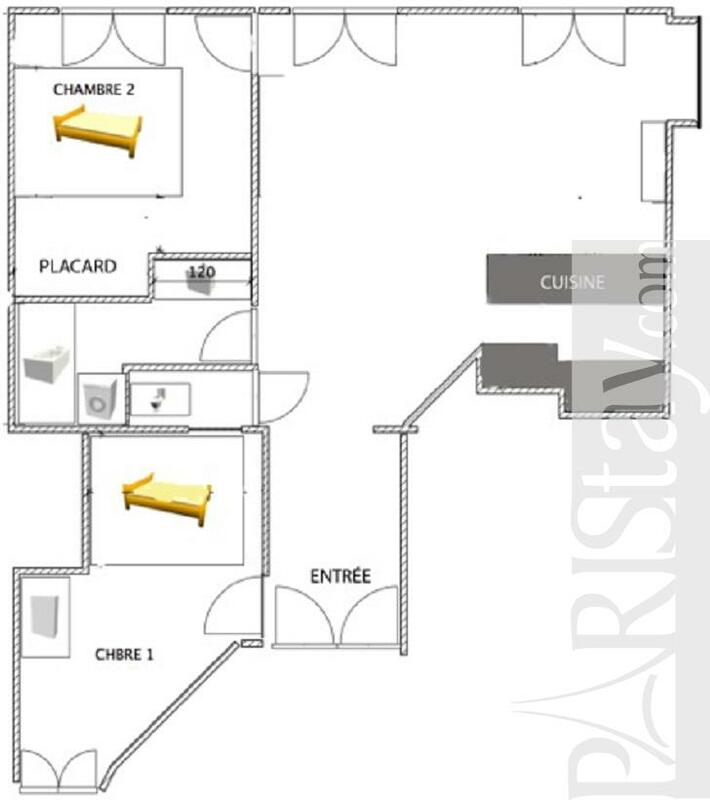 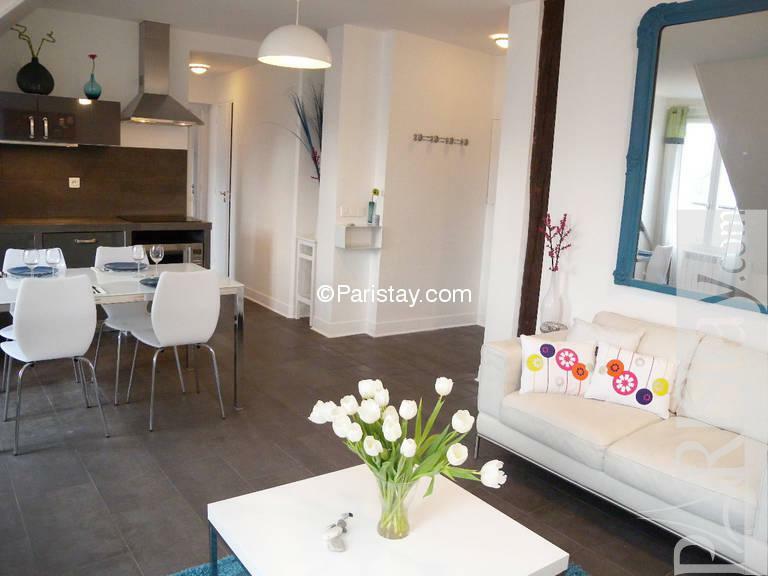 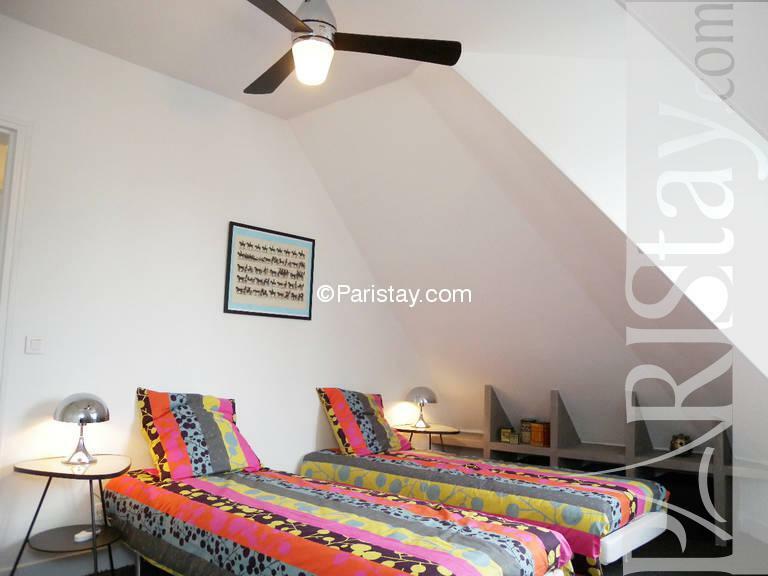 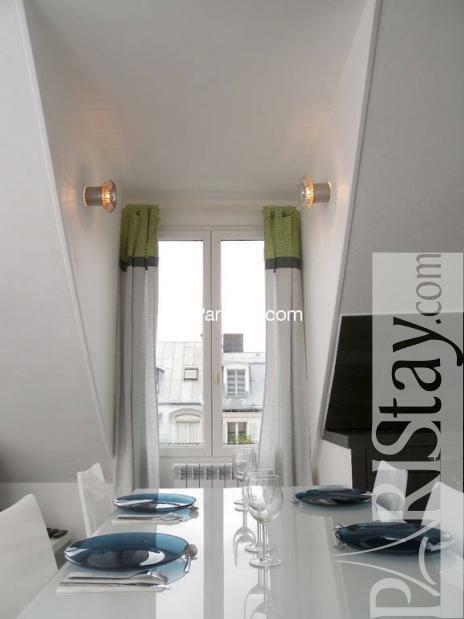 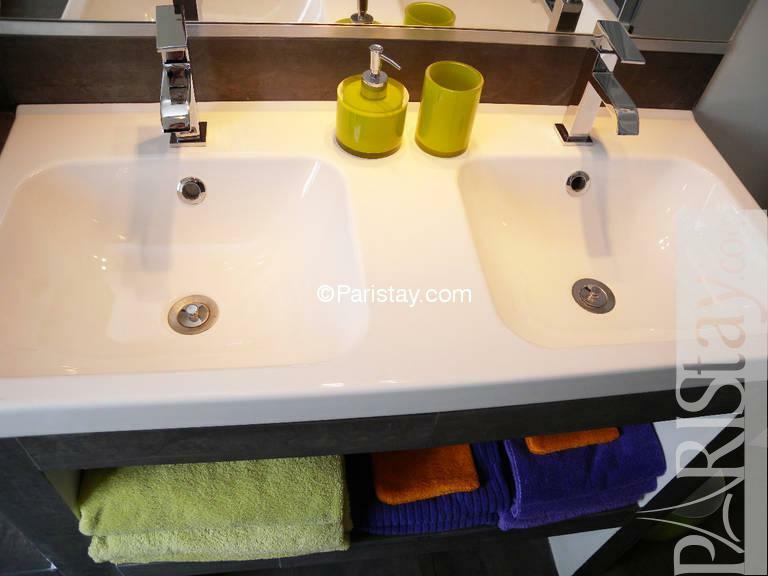 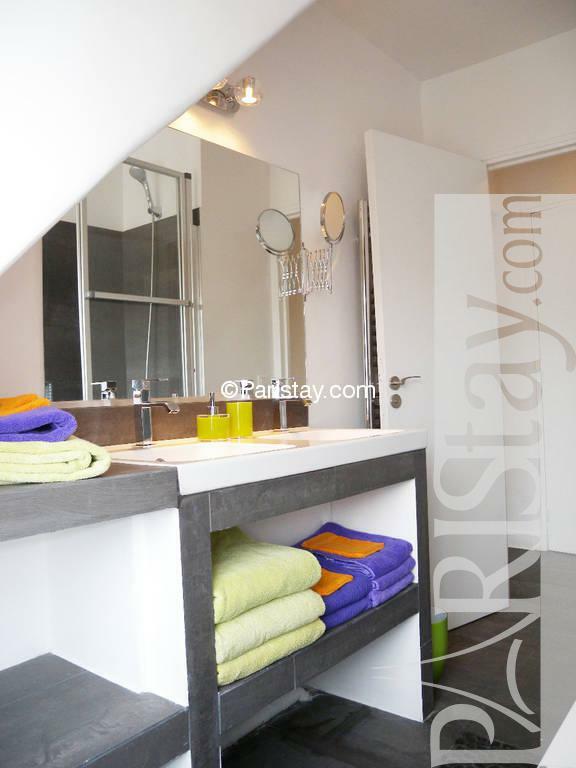 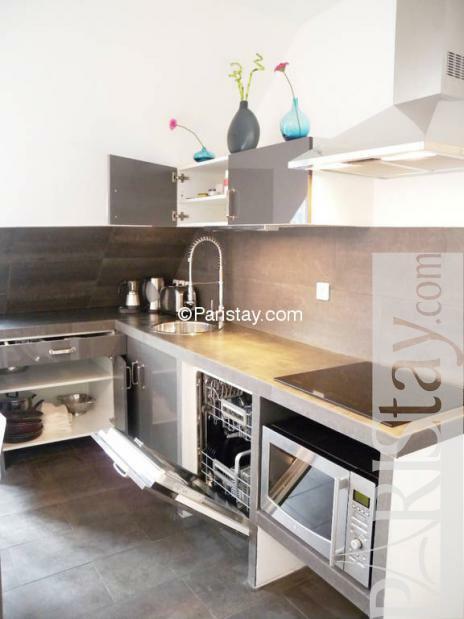 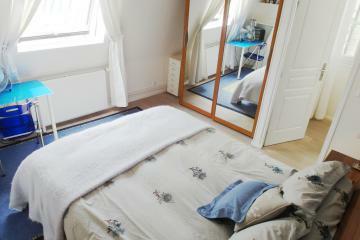 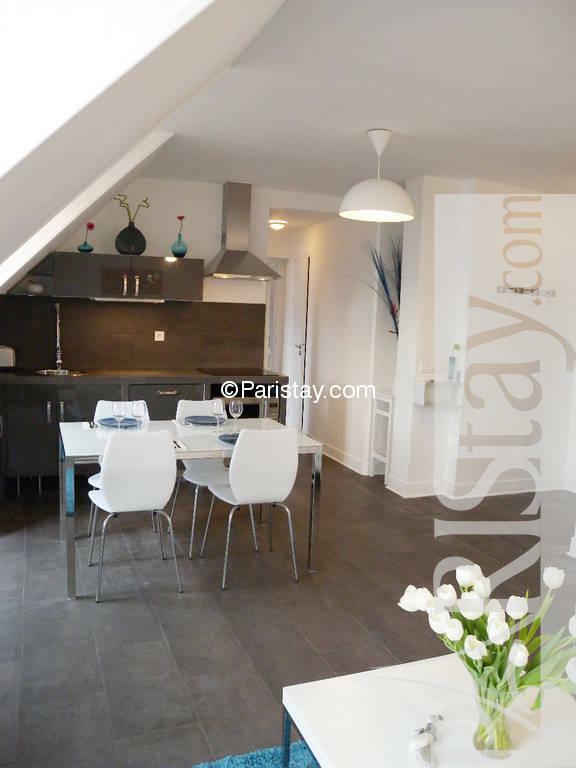 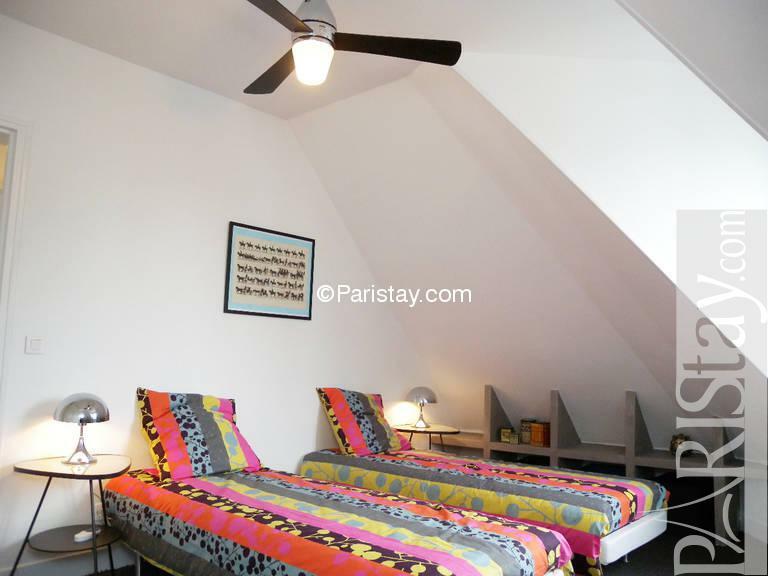 Perfect for a long term rental in Paris it is an extremely convenient and practical stay. 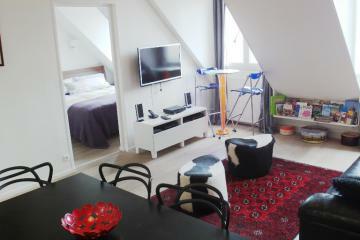 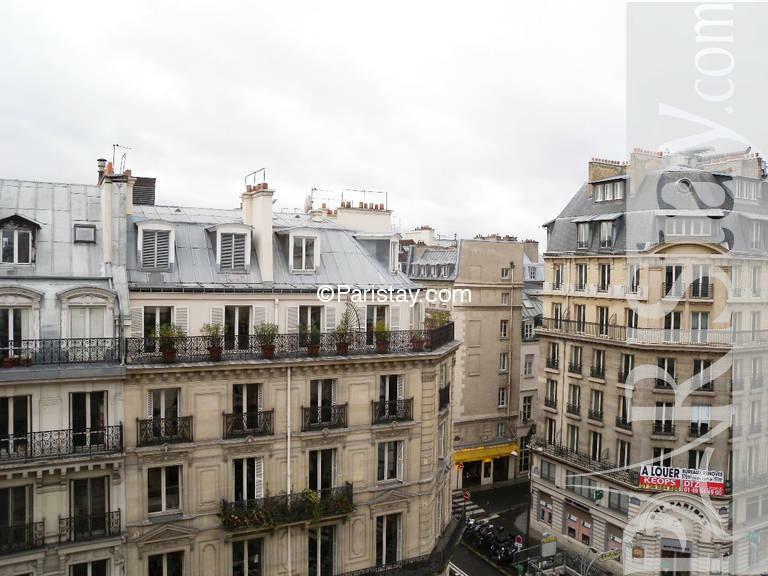 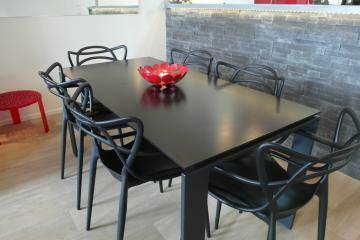 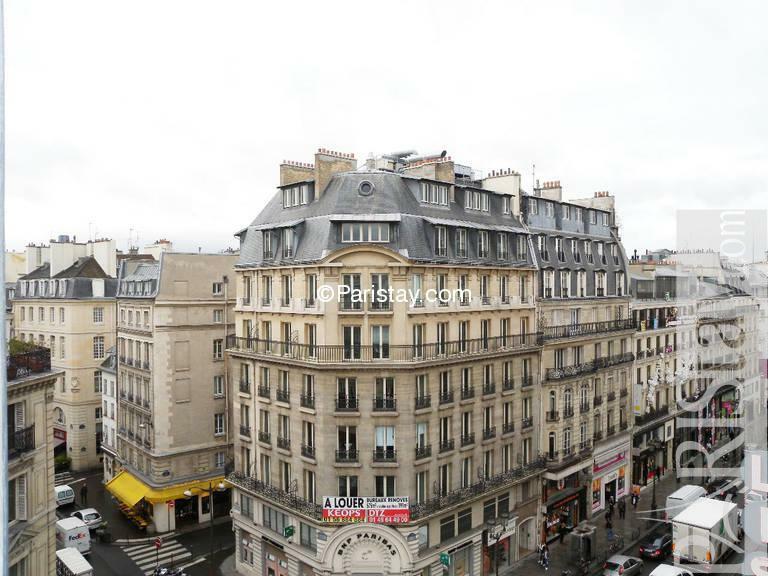 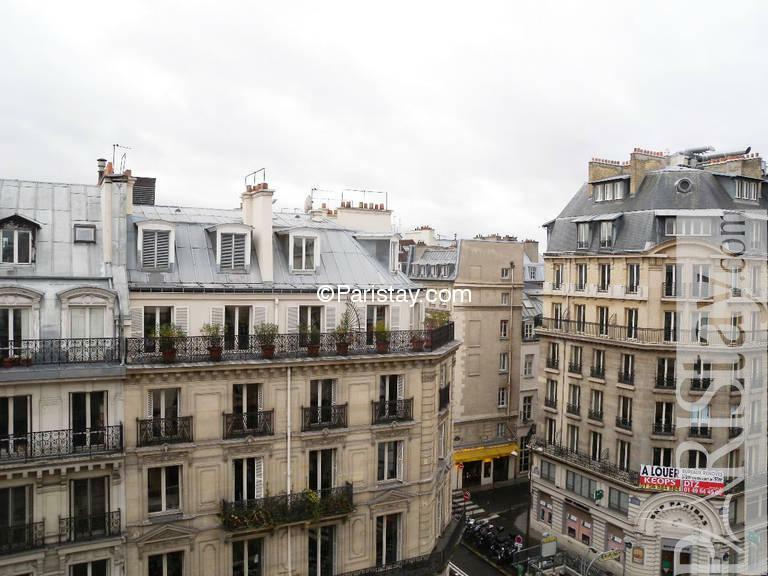 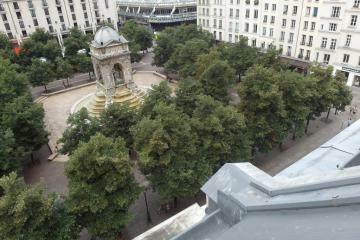 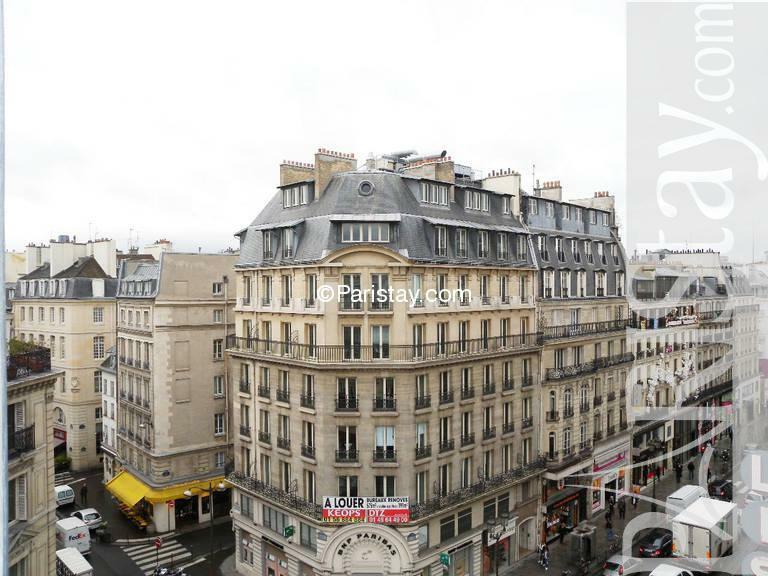 1870's Building, 6 rd floor, with Lift, entry code security system, 2 bedrooms Appartement, furnished, Approx: 63m² / 677 Sq.Ft.